Fall’s just around the corner! Here are | Outstanding Neurologists Near You! 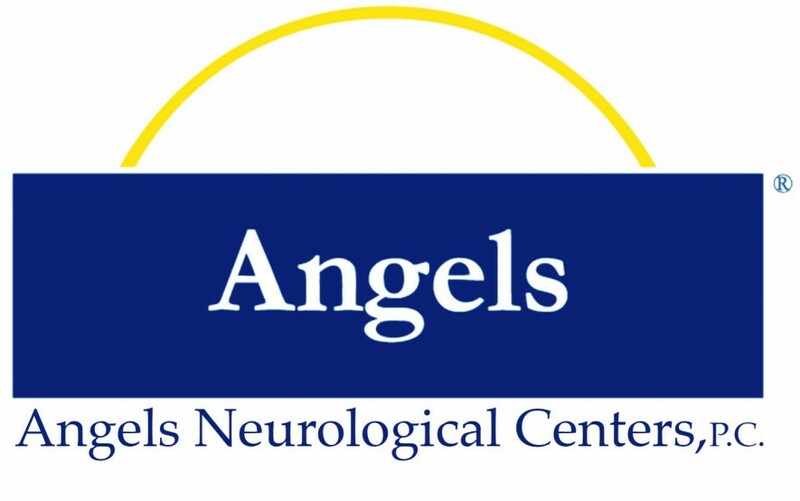 Posted on August 19, 2015 by Angels Neurological Centers, P.C.